Oils and Babies Class HERE!  WHOLESALE- use the Join & Save tab to enroll as a wholesale customer and take advantage of 25% off the retail price! Sign up for dōTERRA’s amazing LRP program and save up to 30% MORE. 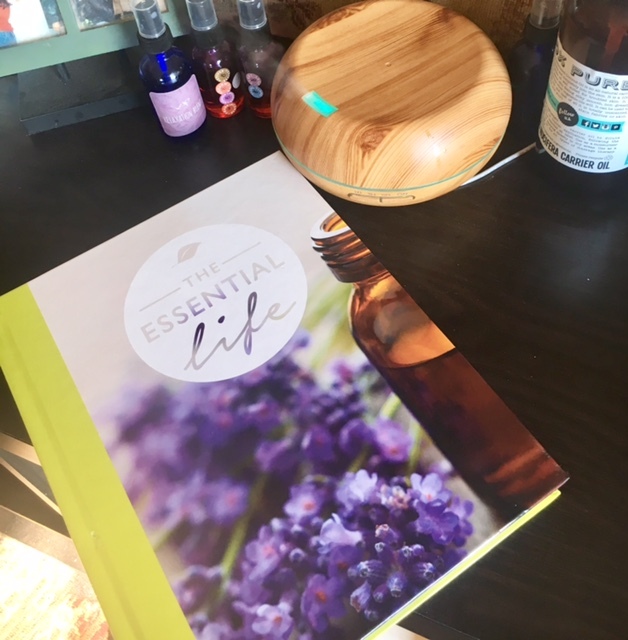 You can choose to purchase an enrollment kit that has our top selling oils already included (enrollment fee waived) or choose an enrollment pack ($35) and build your own kit by picking and choosing the oils you would like. No minimums. Check out the enrollment kits here!  WELLNESS ADVOCATE- join my team of amazing advocates from all over the world! I have an international team that is growing fast! As a wellness customer you get the same advantages as a wholesale customer but you’re eligible to earn commission, build a team, and gain access to amazing business support from one of the FASTEST building teams in doTERRA! If you are interested in working with me on my team please email me! ✅25% discount on ALL products!  The ability to earn free products Every. Single. Month. ❌ Don’t want to sell or share dōTERRA? Sign up as customer!  Want to build a business and earn money? Sign up as an advocate! We have awesome training and mentoring to get you up and running! Please feel free to reach out with any questions! I am so excited for you as you dive into your #oilyjourney!